Come winters and the craving for non-vegetarian food goes up. Nothing can beat a fiery, steaming hot curry on a cold winter evening!!! 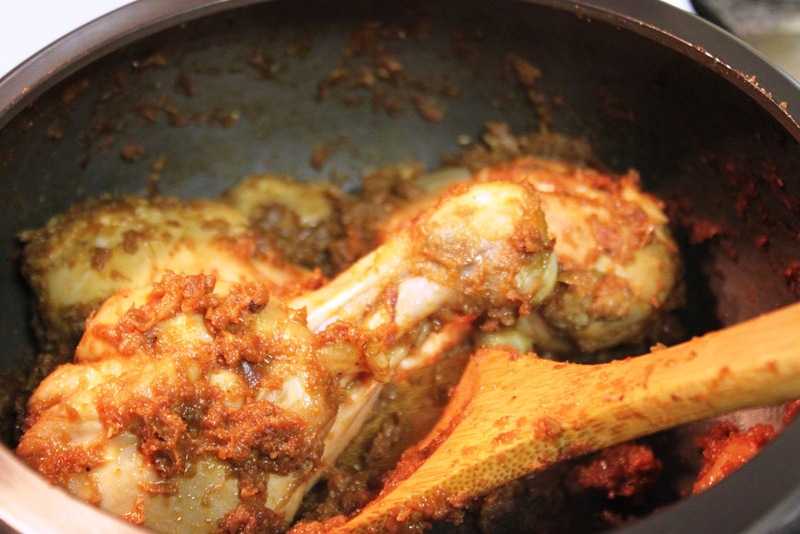 This one’s a keeper – easy and quick to prepare, no prior preparation or hard to find ingredients….all you need is some chicken, some basic spices…..and of-course big appetite! 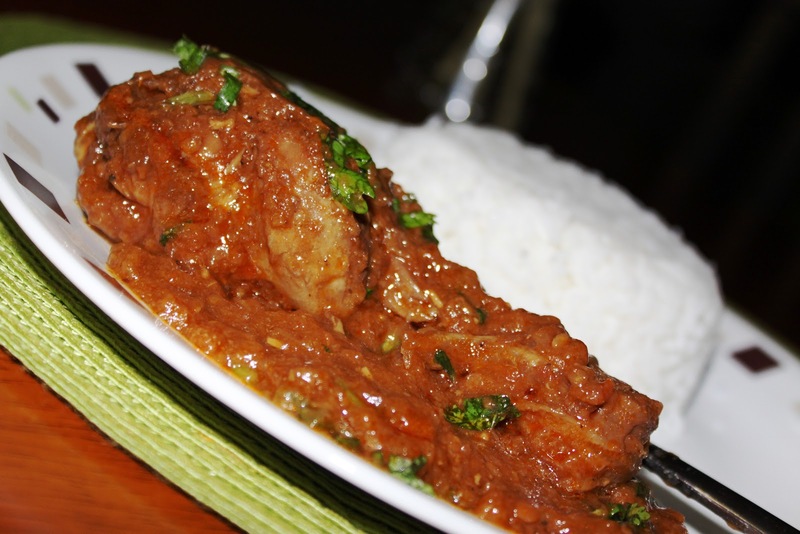 I am sure that each of us has their own recipe for the chicken curry; do you have one too? I would love to hear about it.